Seems winter is on its way so please wrap the kids up nice and warm - there are no prizes for being cold! Particularly for the younger groups, cold, miserable kids make coaches' lives much much harder. 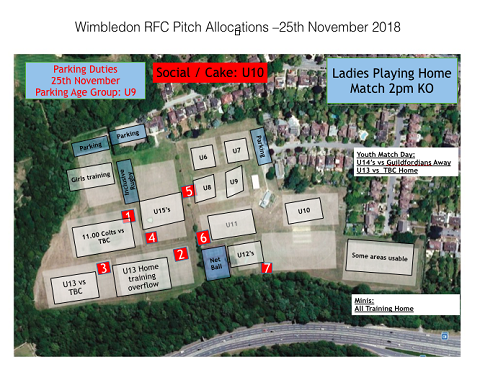 U10s on cake sales, U9s on parking (with help from the netballers). 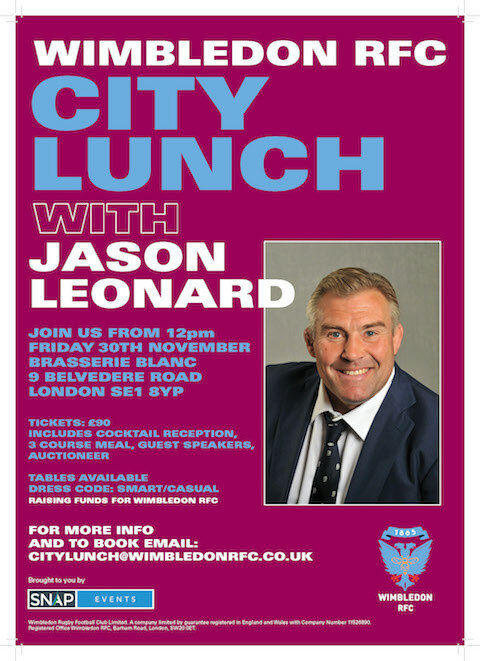 Final call for the city lunch next Friday - get in touch with Paul Goss if you're interested in one of the final places (over 100 are attending, promises to be a cracking day). 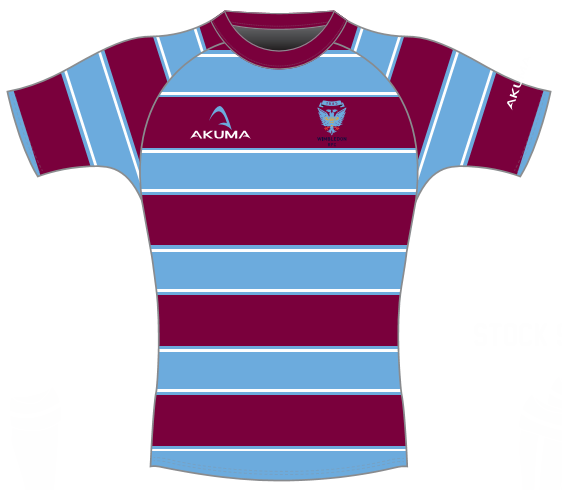 Email: youth@wmrfc.co.uk for a ticket.